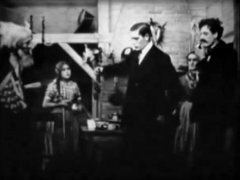 "The Mountaineer's Honor" is a short drama directed by D. W. Griffith. This film illustrates the work of Arthur V. Johnson and Billy Bitzer, stars of Silent Hall of Fame. A valley visitor deceives and then abandons a mountain girl. Her brother's honor is hurt and he leaves in pursuit of justice. George Nichols, Mary Pickford, Arthur V. Johnson, Kate Bruce and James Kirkwood in "The Mountaineer's Honor" (1909), directed by D. W. Griffith, cinematographer Billy Bitzer. 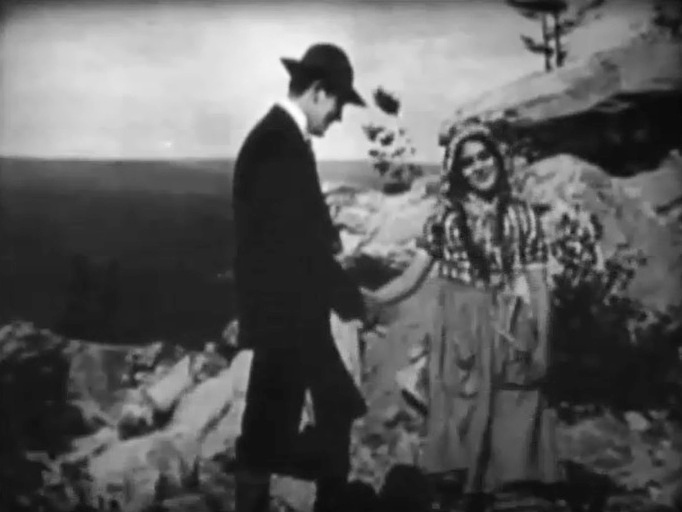 Mary Pickford and Arthur V. Johnson in "The Mountaineer's Honor" (1909), directed by D. W. Griffith, cinematographer Billy Bitzer. Mary Pickford and Owen Moore in "The Mountaineer's Honor" (1909), directed by D. W. Griffith, cinematographer Billy Bitzer. Mary Pickford and James Kirkwood in "The Mountaineer's Honor" (1909), directed by D. W. Griffith, cinematographer Billy Bitzer.